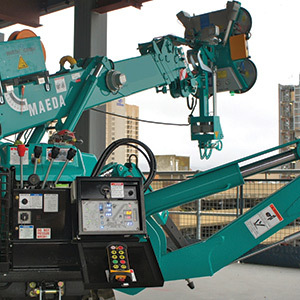 Maeda cranes are designed for doorway access into buildings and tight work spaces. 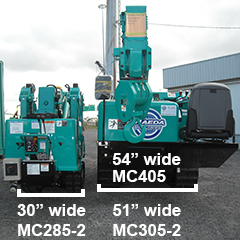 MC285-2 is 30” wide, MC305-2 is 51” wide, MC405 is 54” wide. Access through single or double doors is easy. Puts operator near load. Exclusive Load Indicator data readout for secure operation. Wireless remote available. 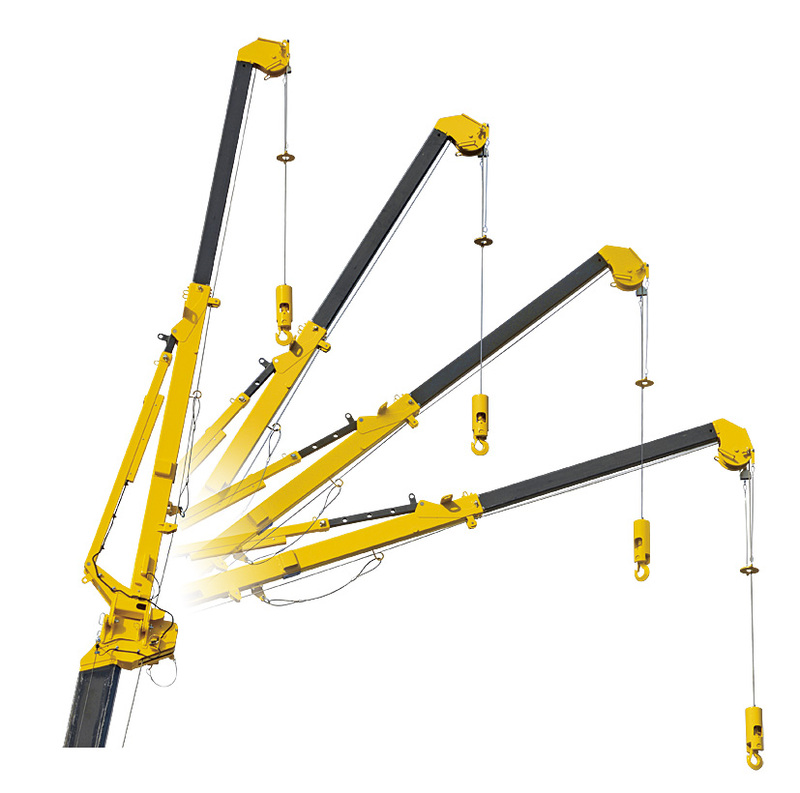 Auto-stop of specific crane functions/operations to limit overload of the crane. 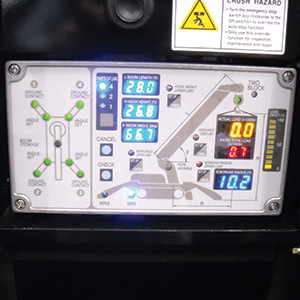 OEM safety system informs operator with all lift data. Fully integrated with outriggers. Full tip-over protection. Programmable to set operation limits. The spider leg design outriggers are designed with multiple position settings to provide flexibility for fitting into confined spaces. The MC285-2 has 12 possible settings. Lifting capacity depends on the outrigger settings, with the highest capacity on the maximum, widest and most stable outrigger setting. Outriggers can be set differently at any time, they need not be all the same setting. The spider leg design outriggers are designed with multiple position settings to provide flexibility for fitting into confined spaces. The MC305-2 & MC405 have 3 possible settings. Lifting capacity depends on the outrigger settings, with the highest capacity on the maximum, widest and most stable outrigger setting. Outriggers can be set differently at any time, they need not be all the same setting. MC model InterLock system prevents unsafe lifting of the boom until all outriggers are properly set on the ground for stability. Angle Set lights indicate outrigger is properly swung out into position and securely pinned. 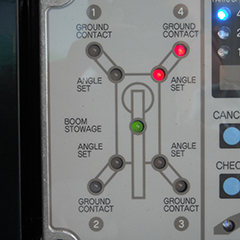 Ground Contact lights indicate outrigger is in contact with the ground for stability. 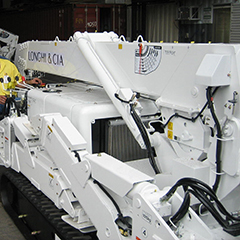 Because mini cranes are narrow, InterLock prevents accidents from lifting without proper setting of outriggers first. Automatic sensing by the machine, not dependent on operator entry. 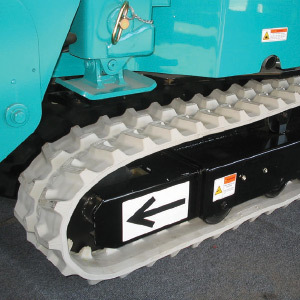 Heavy rubber tracks for stable travel on rough surfaces. 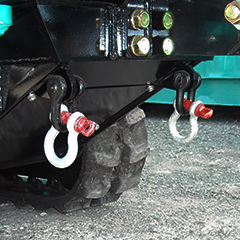 Maximum height and width of the crawlers lead to the most stable machine in the industry, with excellent ground clearance. 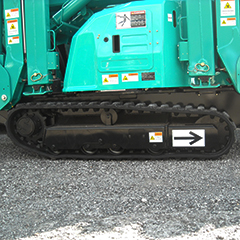 The MC285-2 has an approach angle to the crawler offering greater flexibility in walking over obstacles without getting ‘tippy”, and accommodating ramps when loading. Operation from a comfortable and adjustable seat in the MC305-2 & MC405 models. All controls, speed settings, safety systems, Moment Limiter Safety System, switches and gauges are comfortably used from this seat. Visibility is unrestricted. CC1485-1 has enclosed air-conditioned cab. MC305-2 & MC405 have full 2-Speed functions on travel, hoist winch, boom hoist & extend, and swing. Also with the programming capability of the Remote Control the machine can be set for multiple micro-speed settings of all functions. 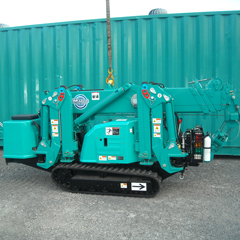 CC1485-1has 2-Speed winch with hydraulic disc brake. 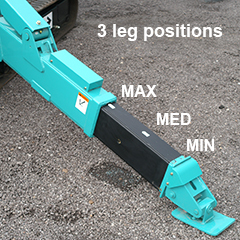 Three sheave block for two or four part reeving without changing blocks. No need to buy a second hook block. Hook Block self-stows tight to the boom head on MC305-2, MC405 and CC1485-1. MC285-2 has automatic hook stow feature for automated tightening of block during stowage. Quick and easy. 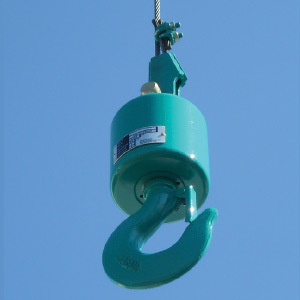 Four Point Tie Down Anchors with Shackles for quick, safe, and secure tie down during transport. A single lifting eye on top of boom for a balanced lift. 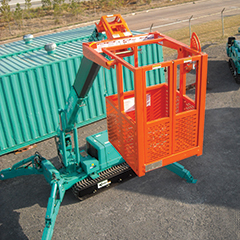 Requires minimal rigging for a fast 1 point connection and easy lift of machine. Four lift eyes, one from each outrigger leg, create a balanced lift. 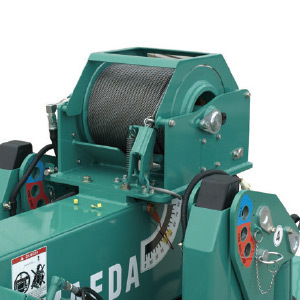 Requires minimal rigging for fast 4 point connection and easy lift of machine. 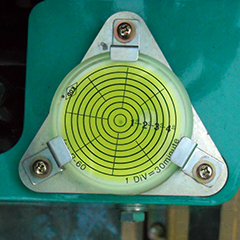 The Moment Limiter & Load Indicator Safety System is integrated with a 3 color Safe Working Lamp. Colors indicate several different possible messages. 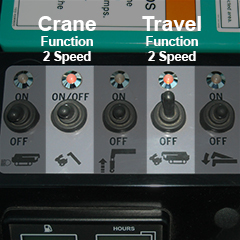 Green indicates proper machine setup & lifting within crane capacity. Yellow indicates the lift is within 90% of capacity, indicating the limit of the crane is close. 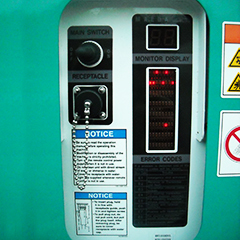 Red indicates the machine is not properly setup for use, or the lift function has been stopped due to exceeding lift capacity. 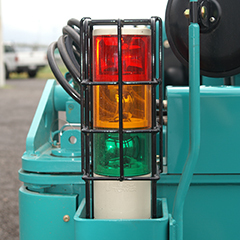 Warning Lamp to signify when MC model outriggers are properly placed on the ground. 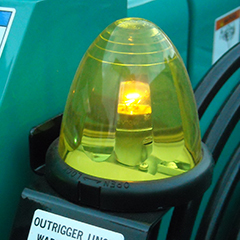 This safety item shows operators when outriggers are not set and safe for use. 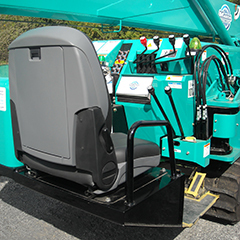 With seated operator positions, operator safety is key. The boom will not swing through the operator’s seat position to avoid unintended contact between the boom and operator. 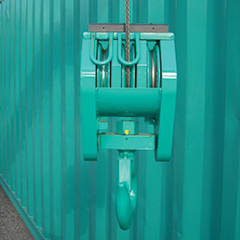 This system also prevents unsafe lifting of loads over the operators head. 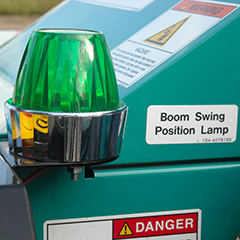 The green lamp indicates when boom function is limited from entering into the operator seat area. 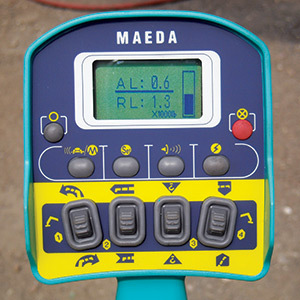 Easy to read Bubble Level Indicator aids operator with leveling the MC machine on outriggers. Crane use requires machine to be within 3°. Display panel for trouble shooting and technical issue analysis. Audio voice messaging feature for audio messages to operator. 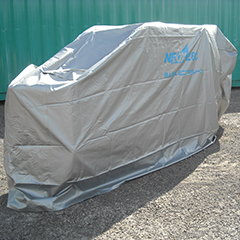 Heavy duty machine cover is available for all MC models. 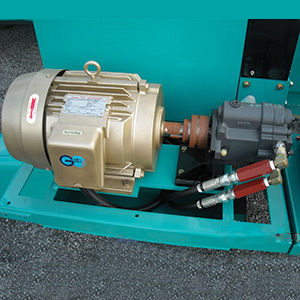 230V powerful electric motor for clean, quiet operation. Eliminate engine emissions indoors with dual power. Reduces emissions for indoor operation. For single part line lifting. Boom mounted extension for low overhead lifting and placing. Pins at three different offset angles. 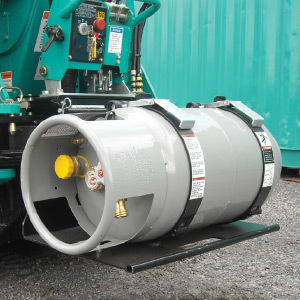 Capacities up to 1,870 lb. Extends lift height to 67.9-feet. White rubber treads prevent marks on floors. 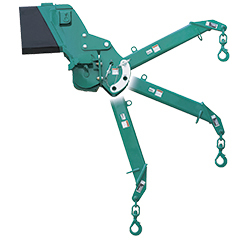 Long reach lifting below machine when on roof or upper floors of a building. 328’ hook drop below machine level. 1,980 lb. maximum capacity. Complete with overhaul ball. 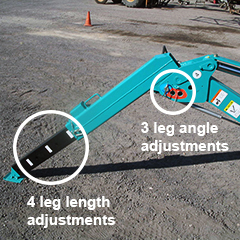 Expands capability to personnel handler with quick-attachment feature. Single man, 300 lb. capacity. 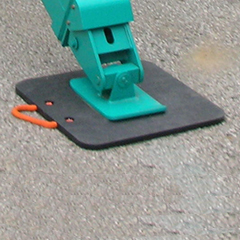 Boom Mounted Vacuum Lifter for quick attachment. Up to 1,320 lb. capacity. Manipulate glass with Wireless Remote controlled Rotation, Swivel, and Angle Tilt features. Rechargeable battery. Extension arms for larger glass. Set glass under overhangs, obstructions, or straight on. Adjusts for vertical or horizontal placement. Various pad styles and sizes available for floor protection and disbursement of load weight and force. 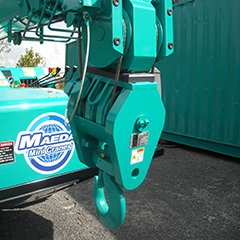 All Maeda cranes can be custom painted with your company colors. Either during manufacture, or post production before delivery. 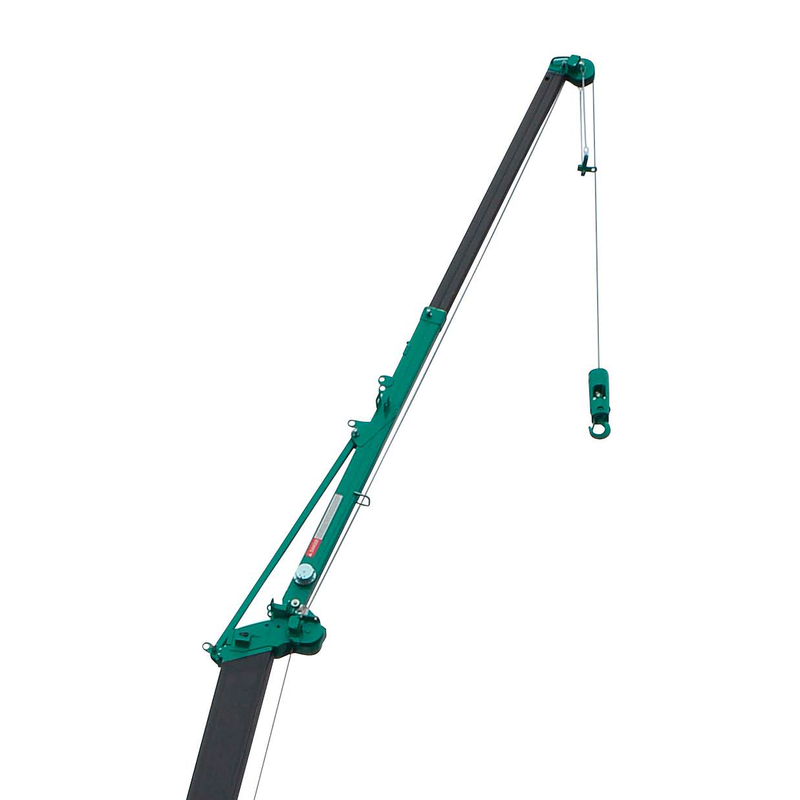 Extends lift height to 71.2-feet. 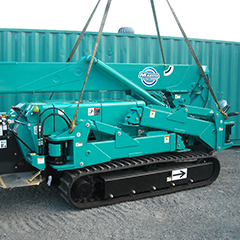 Additional Maeda Mini Crane options include Custom Trailers, Exhaust Scrubbers, Cold Weather Package, Rigging Devices & More.